Base: We can use Marble/Granite/Acrylic Sheet/Honey Comb Sheet etc. for increase thickness of tile. Packaging: Export Standard using foam & wooden boards and other safety rules. Valued and appreciated for Manufacturer and Exporter a wide range of attractive design Tiles Slabs, 3d International Arts & Gems started its operation in the year 2011. 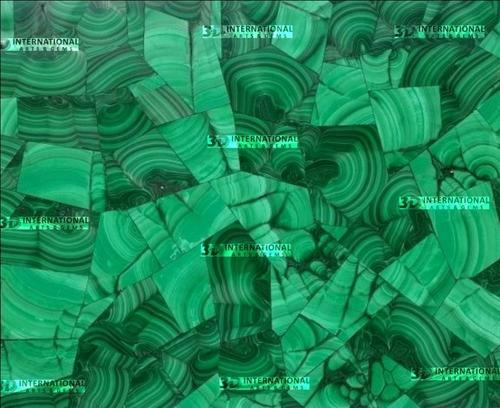 The product range offered by us is inclusive of Semi Precious Stone Tiles, Semi Precious Stone Slabs, Semi Precious Stone Bathroom Vanity Counter, Semi Precious Stone Bathtub, Semi Precious Stone Sink, Semi Precious Stone Kitchen Counter, etc. are highly demanded in various commercial and household establishments for decoration purposes. In addition to this, the offered range of tiles slabs is available with us in different sizes, pattern, shapes and thicknesses that suit the mood of our clients in the most efficient manner. The offered tiles are available with us at industry leading prices. Since our inception at Jaipur district of Rajasthan, we have been backed by a team of skilled professionals, modern infrastructure and rich vendor base. Boasting on the friendly working environment, we work to attain maximum clients’ approval and satisfaction. A customer-centricapproach is followed while working in close coordination with our clients, to meet their precise requirements in the most efficient manner. To win the trust of our valuable clients, we follow complete transparency in all the business dealings. Our founder and guide, Mr Parag Balodia, has helped us in meeting the precise needs of our valuable clients in the most efficient. Supported by his high experience and vast knowledge of this domain, we have been able to attain a praiseworthy position in this domain.